Lock in a great price for Ansen Suites – rated 9.1 by recent guests! Freshly made breakfast. Nice variety. Specious rooms. Many tv channels. Amazing, friendly and helpful staff. Great location. Very comfortable bed. I like the entire hotel in general, specially the room was so clean spacious quite and really comfortable bed the entire staff from the reception including Mr Ilyas and Mr Ibrahim they were very friendly and very helpful They assisted us in everything. The most part is the hotel Location is very close 2 mins by walk to the Sishane metro station and 2 mins by walk next to a Pharmacy and supermarkets and resto pubs all around. 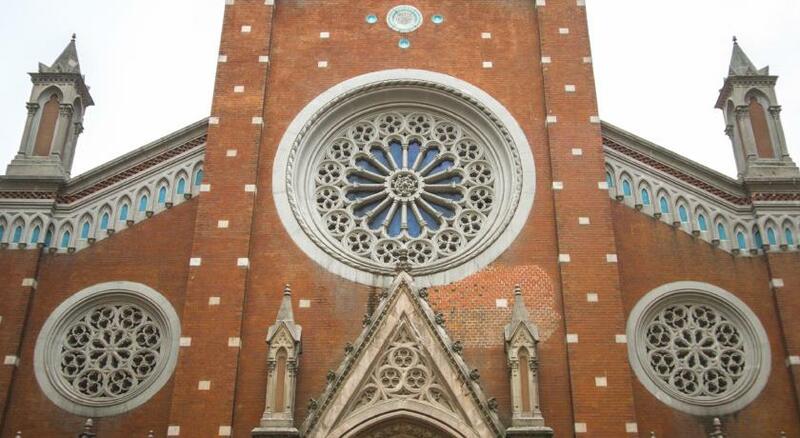 Its also very close to Istiklal street that takes you to Taksim. Everything was stunning I will defenitely come back to this Hotel. Thank you Ansen Suite Team for this memorable stay ! Everything, price/value ratio is on point. Even better than I expected. Will return for sure. The best tip I can give is: exiting the metrostation Sishane, take the exit called (6) Daire. This will lead you straight to the hotel. And have a talk with the receptionists, good local tips and they have enough Information to get you going. Excellent Location, Perfect Value for money, Amazing neighborhood, A lot of restaurants around, Mr Ilyas from reception was really helpful. 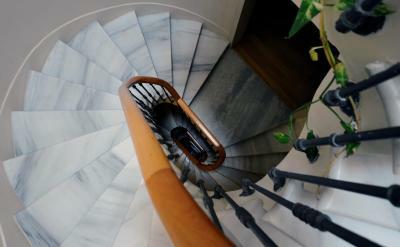 In the center of Istanbul, near to shopping, entertainment, and the city's sights, Ansen Suites offers large and stylish suites and a long list of services. 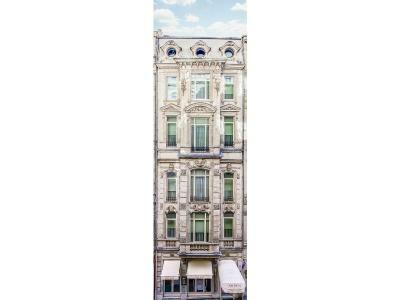 At just a short walking distance you can reach popular entertainment venues and busy shopping districts such as Nevizade Street or Istiklal Avenue. Not far from the hotel, you can visit the Istanbul Modern Art Museum or stroll through the Fish Market. Breakfast is served to the room. The hotel's gourmet restaurant Roka Pera serves Aegean cuisine in a warm and cozy atmosphere. The stylish, modern suites vary in size from 50 to 213 ft². All of them offer a living room and a dressing room. 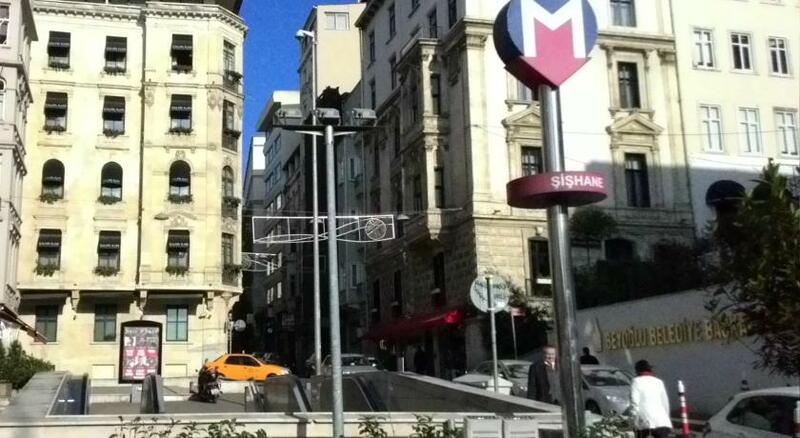 Taksim Square is 1.1 mi from the property. 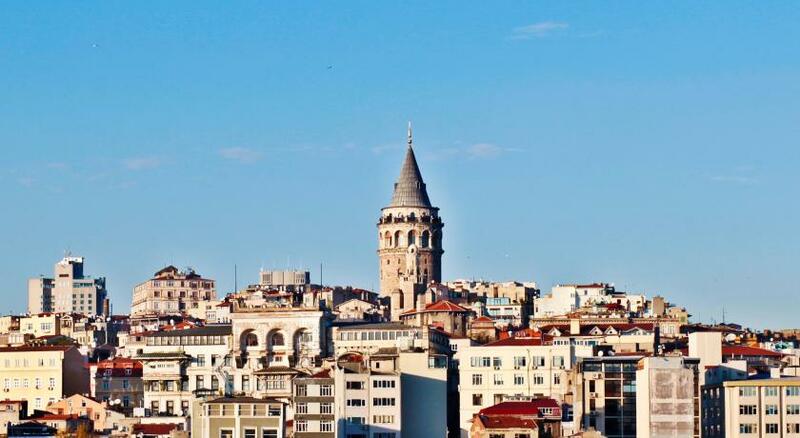 Galata Tower is 1,950 feet away. 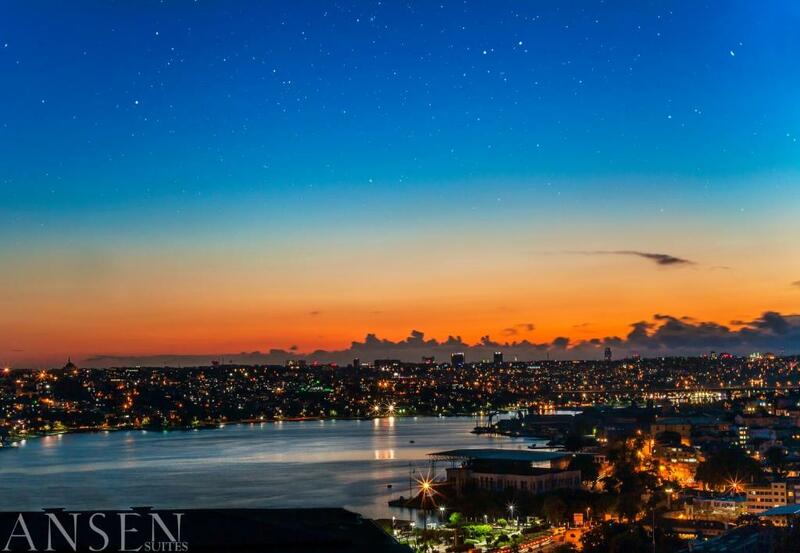 When would you like to stay at Ansen Suites? Tastefully decorated suite with a satellite TV and seating area. Wallpapers create a cozy ambiance and free Wi-Fi is included. This spacious suite is well designed with hardwood floors, comfortable sofas and wallpaper with matching colors. A fancy bathroom and a satellite TV are available. This spacious and luminous suite with far-reaching views and a balcony features simple colors and a bathtub for relaxation. A sitting area, a shower and a satellite TV, along with free Wi-Fi, are available. This double room has a bathrobe and a tile/marble floor. 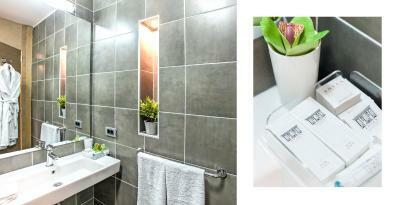 House Rules Ansen Suites takes special requests – add in the next step! Ansen Suites accepts these cards and reserves the right to temporarily hold an amount prior to arrival. Please note that it is not possible to cook in the kitchen. Perfect location. Nice staff. Large and comfy suites with large bed. Nice bathroom. Would definitely recommend ! Staff were super friendly. 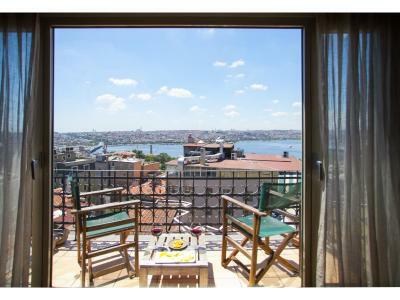 You can not beat the location which is very close to Istiklal st and Taksim sq. Restaurants, grocerries and coffee shops walking distance. Excellent location! Friendly and helpful staff. Large and comfortable rooms.